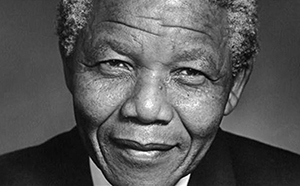 One can expect tributes, analyses and editorials about Nelson Mandela for years to come. Mandela side-stepped the great mistakes of ego. He surprised his opposition who knew the common plays of corruption, infighting and partisanship. Instead of self-interest and cronies, he chose mission and competence. His heroic and enduring example has delivered vital changes.